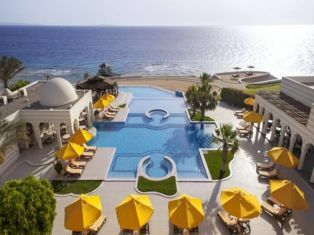 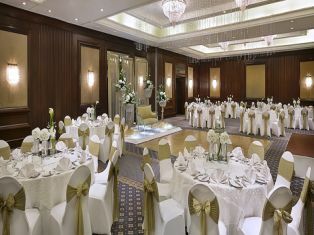 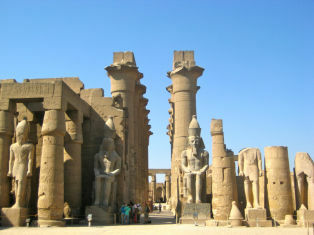 After all the planning and excitement of your wedding day start your life together by having Egypt honeymoon tours. 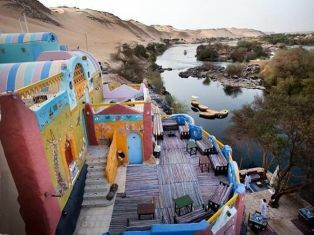 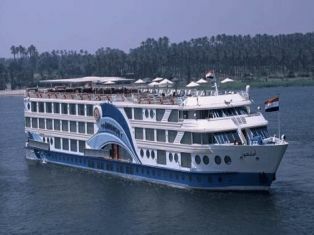 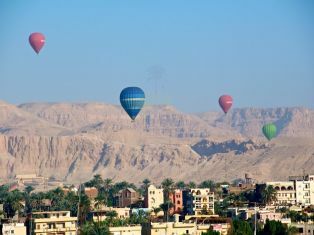 Relax and experience a romantic Nile Cruise between Luxor and Aswan, or enjoy a honeymoon tour in Egypt and visit the wonderful sites of Ancient Egypt or even journey on an adventure into the serene Sahara Desert. 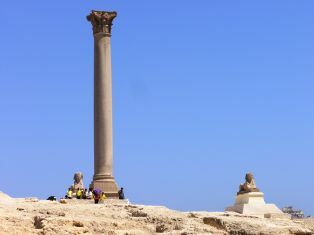 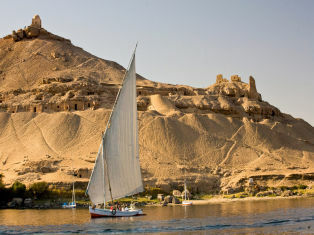 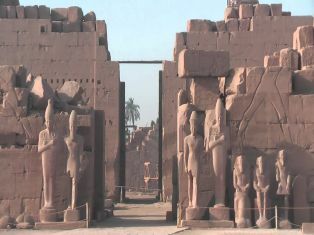 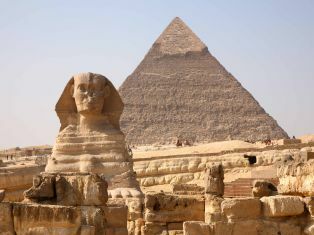 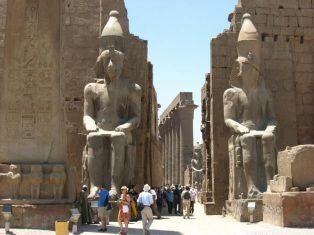 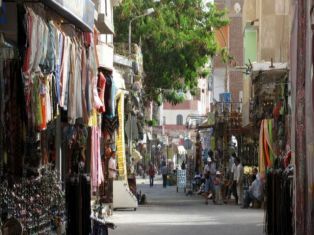 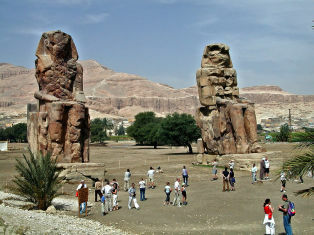 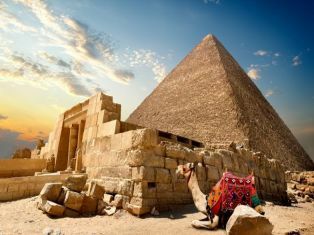 Whatever you choose it is sure to give you treasured memories of your special tour in Egypt.